Between 2015 and 2017, during weekends, we used the powerful 1485 AM transmitter of Radio Merkurs In Riga, Latvia. 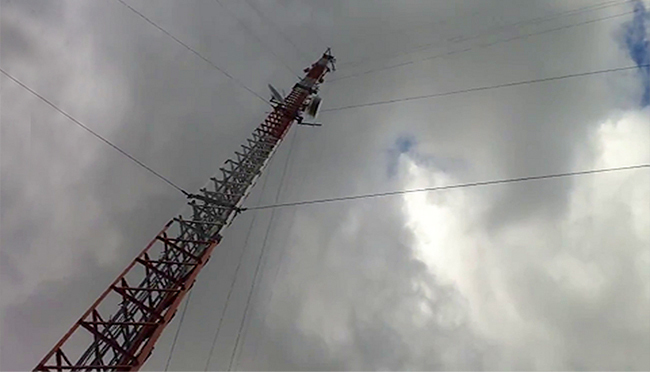 Now that we have our own daily 6085 kHz Shortwave transmitter, this service is no longer available. However, we are planning future Medium Wave services in Central Europe, stay tuned! Riga is located on the coast of the Baltic Sea. Over the water, the 1485 AM signal beams into the Swedish capital Stockholm and vast area's of Finland, the Baltic states and parts of Northern Germany. From our medium wave broadcasts we received reception reports from as far as Moskow in Russia and remote areas in northern Scandinavia.